David Brutti studied saxophone with Jean-Marie Londeix and Marie Bernadette Charrier at the “Conservatoire de Bordeaux - Jacques Thibaud”, obtaining the "Medaille d'Or", and with Pier Narciso Masi at the “Accademia Pianistica Internazionale di Imola”, obtaining the Master in Chamber Music. From 2000 to 2008 David Brutti has been awarded in over fifteen international and national competitions including the Gaudeamus Interpreters Competition 2007 - Amsterdam, and "What's next 2006" - Nuova Consonanza. 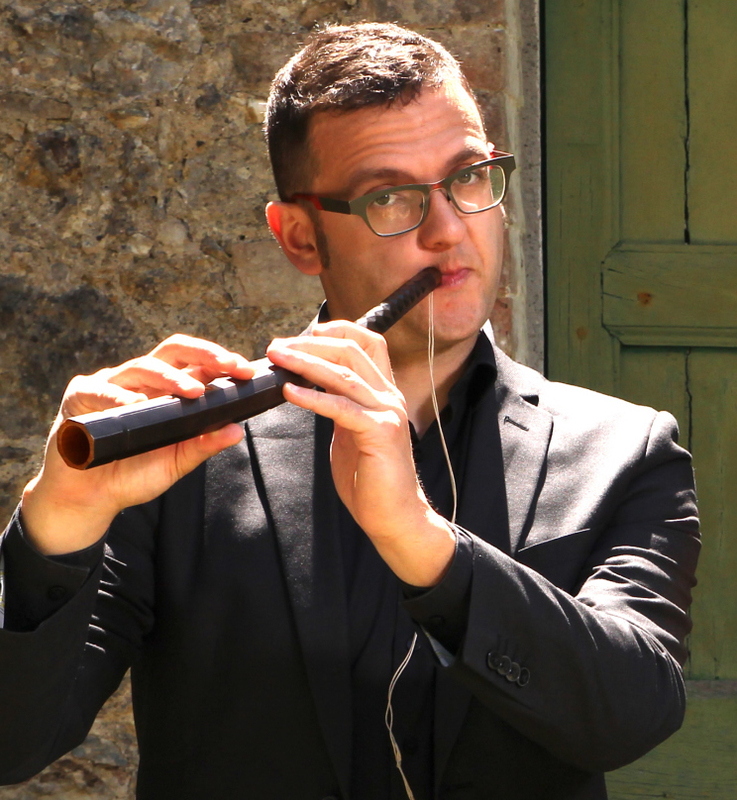 In 2012 he began the study of the cornetto, Renaissance and Baroque musica with Andrea Inghisciano. Since then he has an intense concert activity in the world of Early Music. He has collaborated with the Accademia Bizantina, Odhecaton, Modo Antiquo, La Reverdie, Il Gusto Barocco, “Cappella Marciana” - Venice, “Cappella Musicale di San Petronio” - Bologna. He has recorded for Brilliant Classics, Amadeus, Bongiovanni, Stradivarius, Ort1.